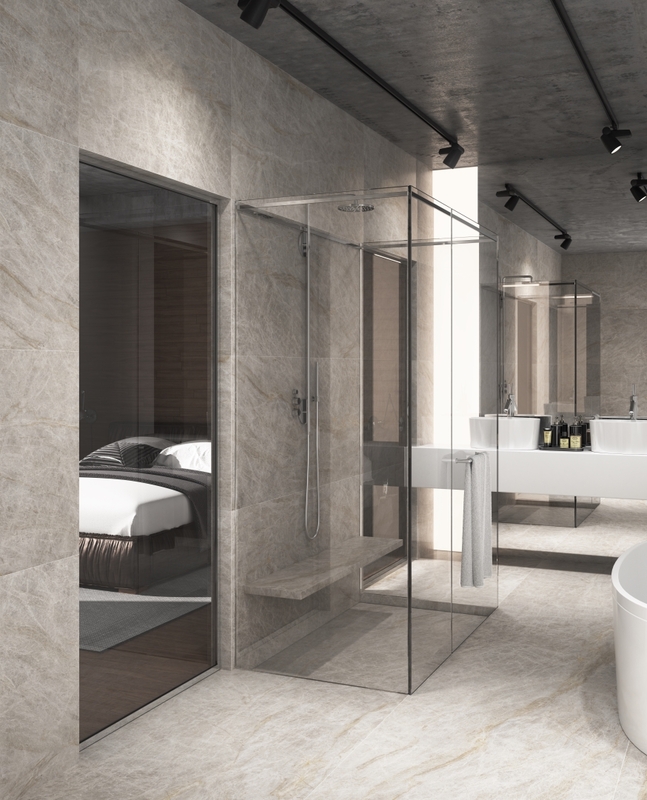 The new porcelain solution that, thanks to its large format and minimal thickness, is revolutionising the decoration and architecture sectors. New colours and textures that transform any atmosphere into a world of extreme beauty. Its characteristics and versatility allow Techlam® applications to be used in an endless range of spaces. It is the functional and aesthetic key for interior and exterior floors and walls, as well as countertops and table surfaces, where the unique properties of the porcelain product find their fullest meaning.